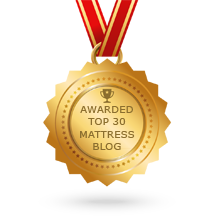 A better mattress for bulging discs. Home → Back Problems → A better mattress for bulging discs. I have a Natures Rest All Latex Mattress, that is about 4 years old. I have bulging discs in L4/L5 region and it is not comfortable sleeping on this mattress. I have a Kingsdown Emerald Crown, which is better but not good. I am 5’3″ and about 200 lbs and my husband is 5’10” 185 lbs. Any thoughts on a better mattress? Here’s a write up that will help you understand what your back needs and why what you bought doesn’t work for you. 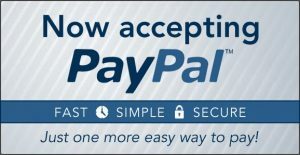 I, too, am on the heavier side…and with lots of disc related problems that I’ve acquired over the years.The mattress we have at home will work for you , as well. The individually pocketed coils will give your spine the support it needs. The latex upholstery will provide the surface comfort needed to sleep well. These mattresses are made by Natura of Canada. 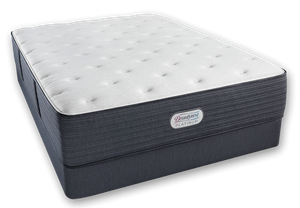 The Plush Eurotop is the most comfortable of the 5 Greenspring models.